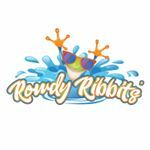 Rowdy Ribbit's is Kansas City's First Inflatable Waterpark in KC! 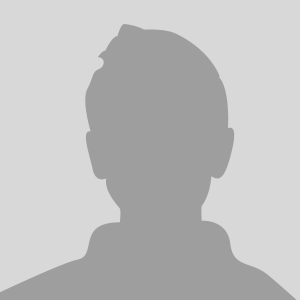 We are looking for Rockstar Influencers to help us spread the word. Our waterpark is great for ages 6+ - Parents and Students are a plus!